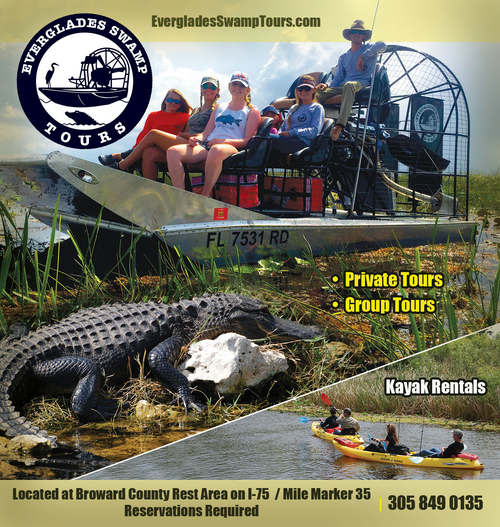 South Florida Finds is a creation by a native South Florida family who envisioned a website that would be THE go to tool for residents, tourists, family and friends to use for finding the perfect way to spend your day together. Newspaper sites provide a huge array of events that cater to a wide audience. As a family, we found it difficult to pinpoint events that were great for our family and nearby. Boutique parenting sites are great for telling you when there is story time at the library but fall short if you are trying to find the best local park near the kids’ grandparents’ house! Large national travel websites don’t have in depth local knowledge nor are they geared specifically toward families. South Florida Finds aims to be the one website where you can find EVERY kind of family-friendly recreation across the area from Monroe to Palm Beach county. If you’ve lived here all your life you may know your neck of the woods, but SFF makes all areas of South Florida just as accessible. Visitors or new residents can now feel like a native themselves while they explore. Most importantly, our focus on FAMILY means that everything on our site is kid-appropriate and made for making your time spent with your family quality time.